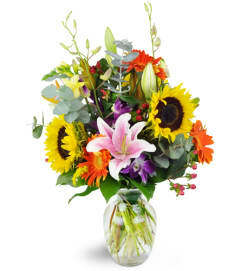 Everything in my florists’ choice basket was perfect, and delivered quickly!! 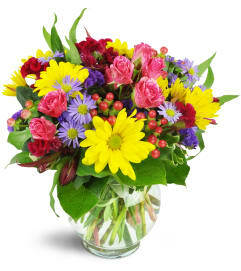 the flowers I ordered for my mother in laws 90th birthday were the florist choice. 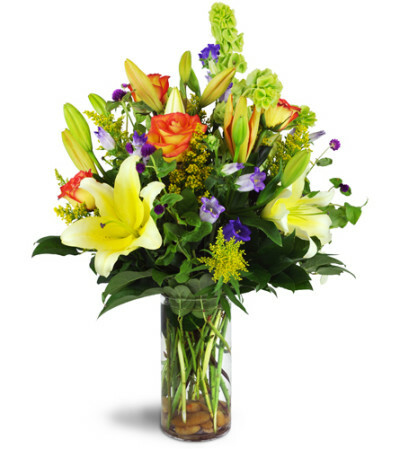 We were extremely pleased with the variety, freshness, size and promptness of their delivery. She was thrilled with the surprise as were we with the quality. 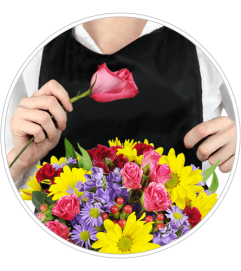 My go to florist! !